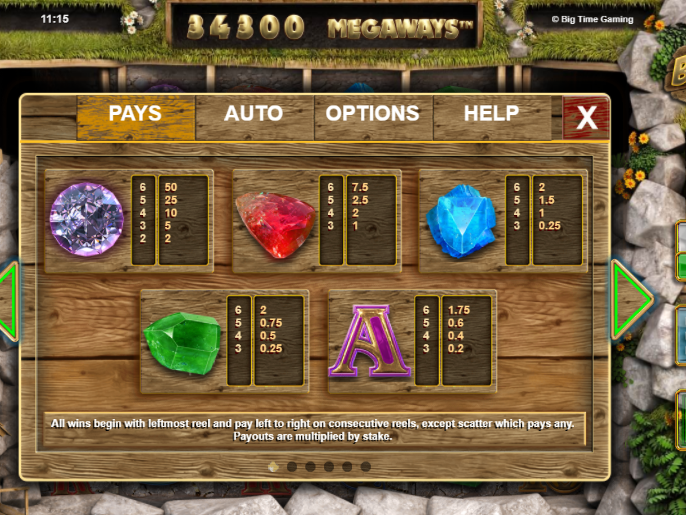 Big Time Gaming entered the scene in 2011, and started out by making subsidiary Games for some of the bigger providers, specifically for Microgaming’s Quickfire Platform. 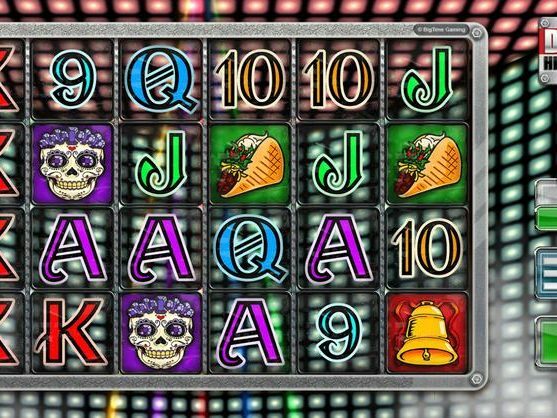 Not much later, they started to make quite a name for themselves: in the last couple of years they have literally been sweeping the competition off their feet, thereby enriching the slotsmarket with one whopper of a Game after another. Calling them innovative is the least one can do, however groundbreaking seems to be more fitting here. 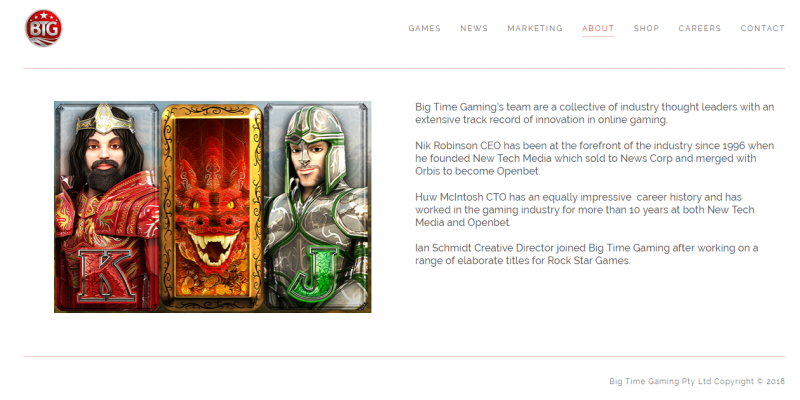 This may have something to do with the fact that Big Time Gaming was founded by three veterans from within the industry, with about 30 years of combined experience attached to their names. Although i doubt either one of them had anything to do with the graphics department (as that’s not their strong-point), the mechanics, sound-effects and potential rewards in place, are testament to the fact they have a very good sense of whatever it is, that players are looking for nowadays. They are now best known for their ‘MegaWays‘, ‘Unlimited Multiplier‘, ‘Dualreaction‘ and ‘Feature Drop‘ mechanisms, and have just recently announced, that their next release will feature a combination of various of the aforementioned mechanics, and will additionally introduce their newest ‘V-Gamble‘ function, whatever this may be. It’s probably going to be good! 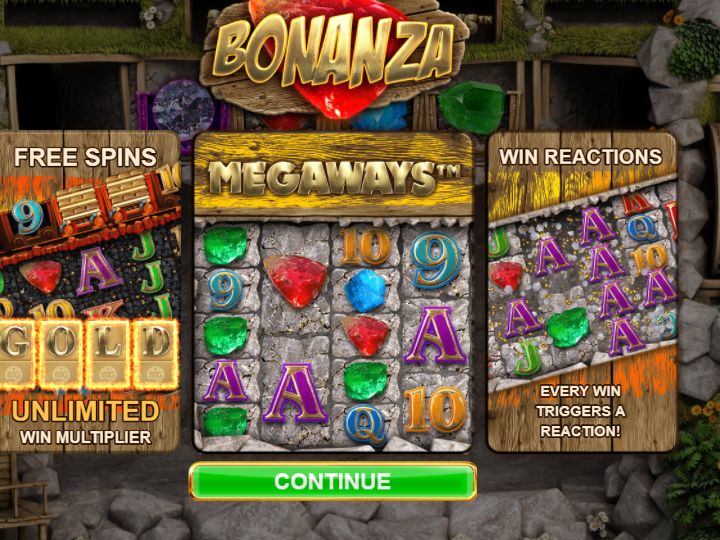 If you might wonder what their next Slot will be like, there’s the following news: at the time of writing it has been announced that appears to be a sequel to their parade-horse Slot ‘Bonanza‘, a Game that has a gazillion pages long, dedicated thread of its own – right here on the Casinomeister forums! 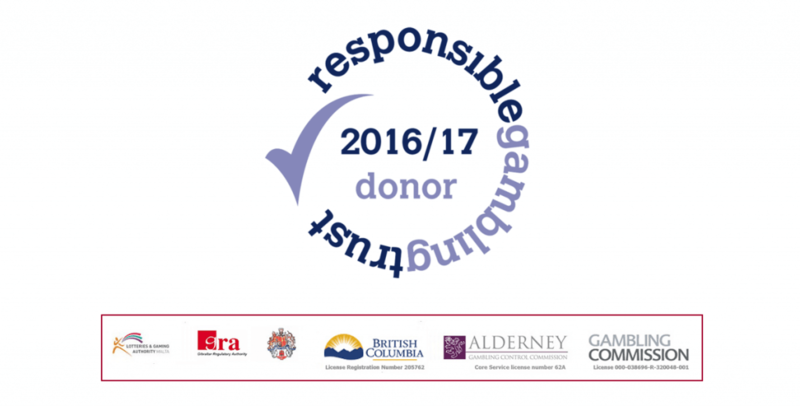 I may have missed one or two, but BTG have now produced around 23 Slots (their 24th Slot is underway), some scratchcard type Games called TapCards and at least two ‘Reactors‘ – which is also a type of slot – and a handful of Table Games. This may still seem like a paltry amount, compared to other providers, but in BTG’s case it’s mostly quality over quantity! 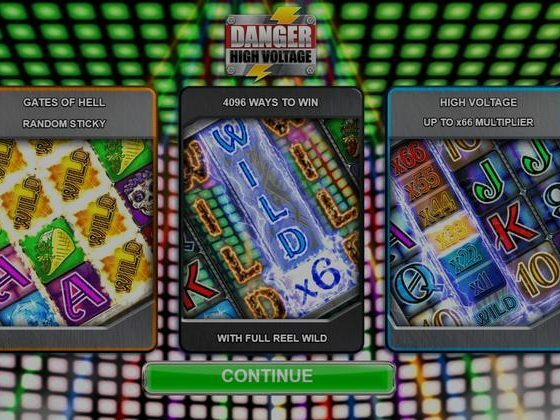 With such popular titles as Danger High Voltage, White Rabbit, Queen of Riches and Dragon Born, which by now are pretty much known to every serious slotter out there, that speaks for itself. Granted, some of their subsidiary releases, and their latest one ‘Temple Quest – Spinfinity‘ (which is basically a HTML5 rebrand of Temple Quest, which i.m.h.o. was much better) aren’t all that, but to be fair no provider out there so far, has produced only quality Games yet – in fact, the opposite seems more true. BTG however, does seem to be developing a very good ratio since they started working for themselves, and their curve seems to be rising – definitely not going down – as of late. 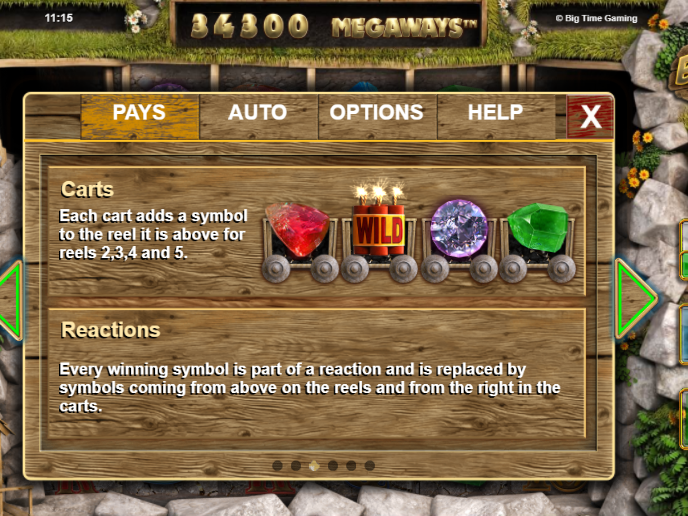 One of our new-ish members was posting Big Win screenshots in the forum and ‘softly’ promoting BTG Games here and there, and some of those screens were entered in a Screenshot Contest that was held by the BTG Gaming Representative, where they would have won a top prize. In short, it was blamed on an overzealous junior employee, and that was pretty much the end of it, but it sure made a dent in the general membership’s trust, and the issue does get quoted every now and then, most notably right after people lost their shirts in a brutal session on Bonanza! Big Time Gaming has been doing quite well winning the members over with some very original games. There are loads of threads in our forum detailing our member’s experiences. Even this past year, Dunover conducted his “Best Games of the Year 2017” and Bonanza and Danger High Voltage won 1st and 2nd place. 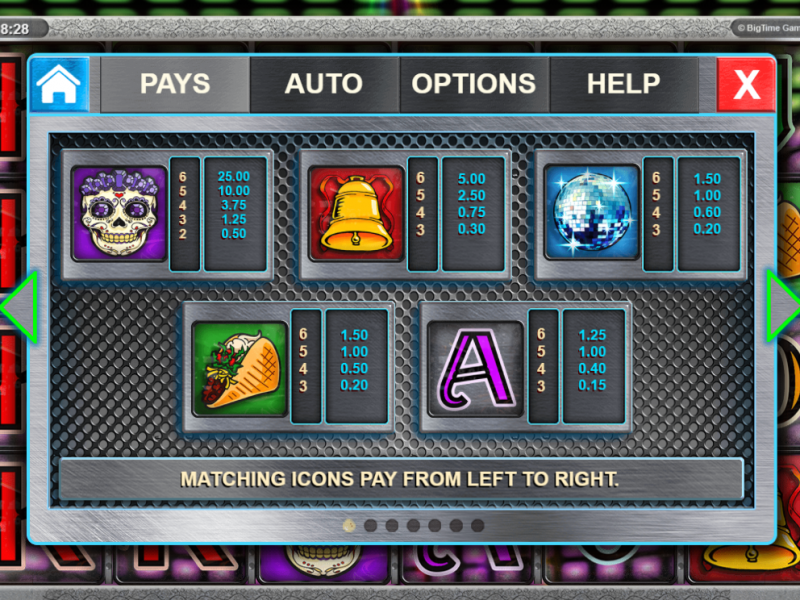 Their CEO is a regular contributor to the forum, and I think that BTG is well connected to what players wont, so we can only expect to see some pretty mind boggling slots. 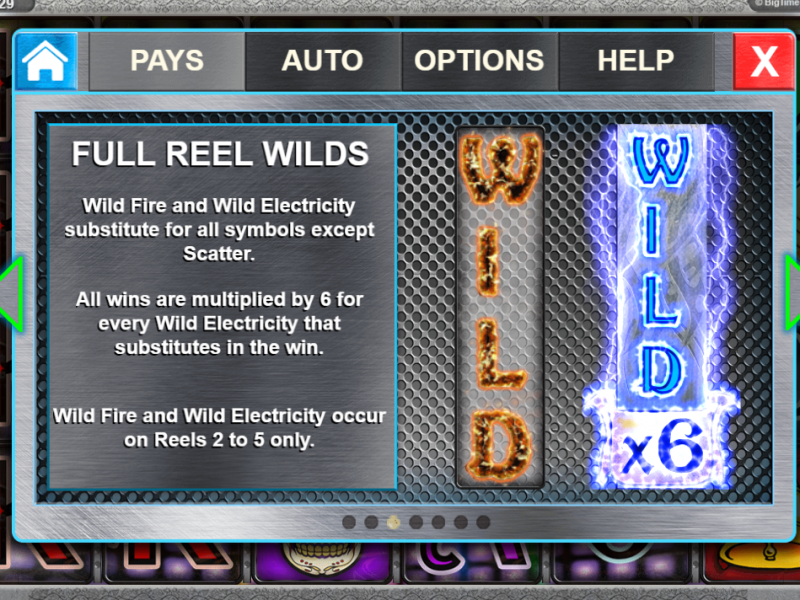 I just wish they were as dedicated to video poker as they are to slots.